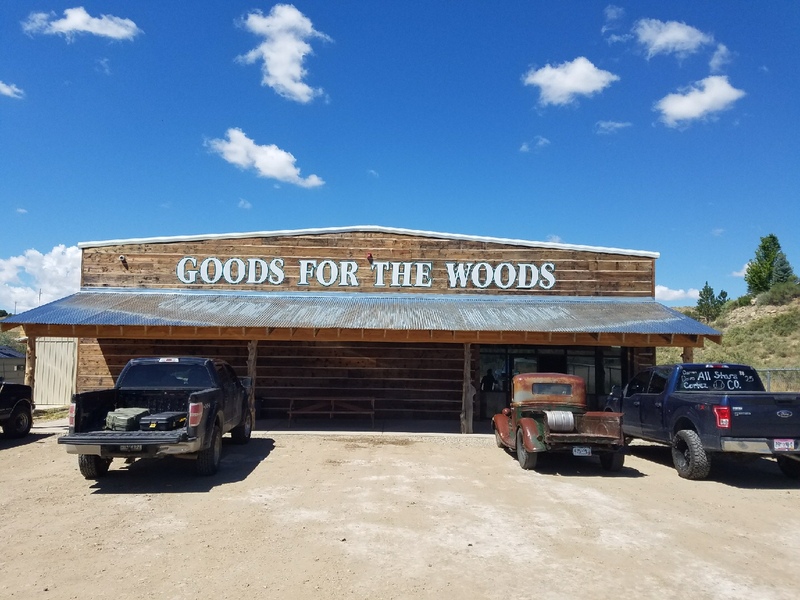 Serving the four corners since 1987, Goods for the Woods is proud to serve Cortez with the newest location open in Summer of 2017. 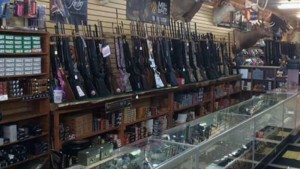 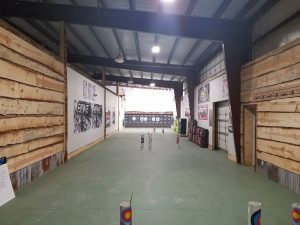 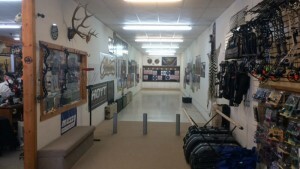 Not only is Goods for the Woods the only store to have an archery shop, but new handguns are available as well. 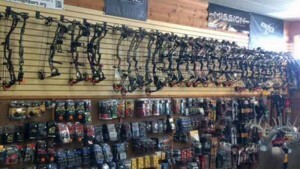 We have a bow technician on staff for all your tuning, restrings and repairs. 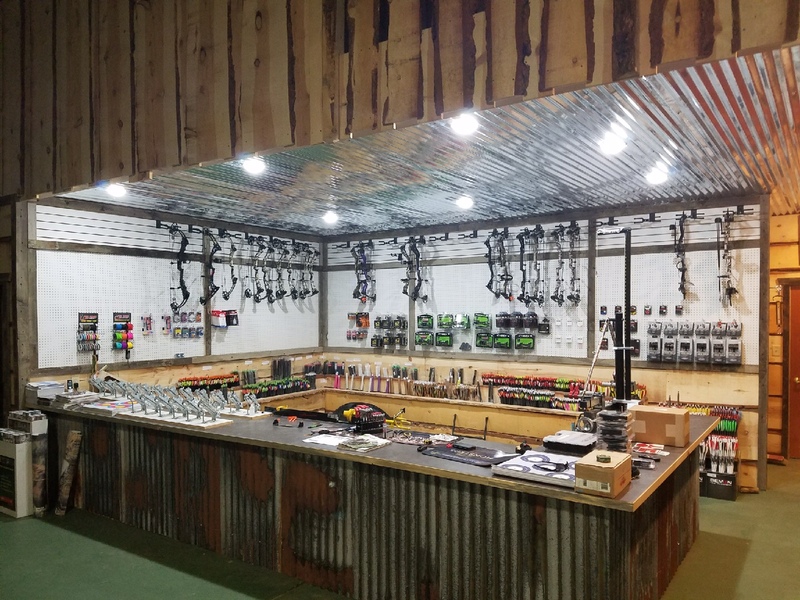 Locally operated and owned, our family works with your family to equip you for the outdoors. 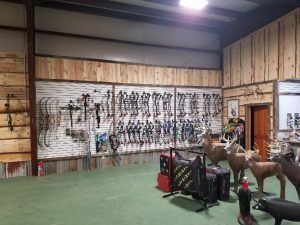 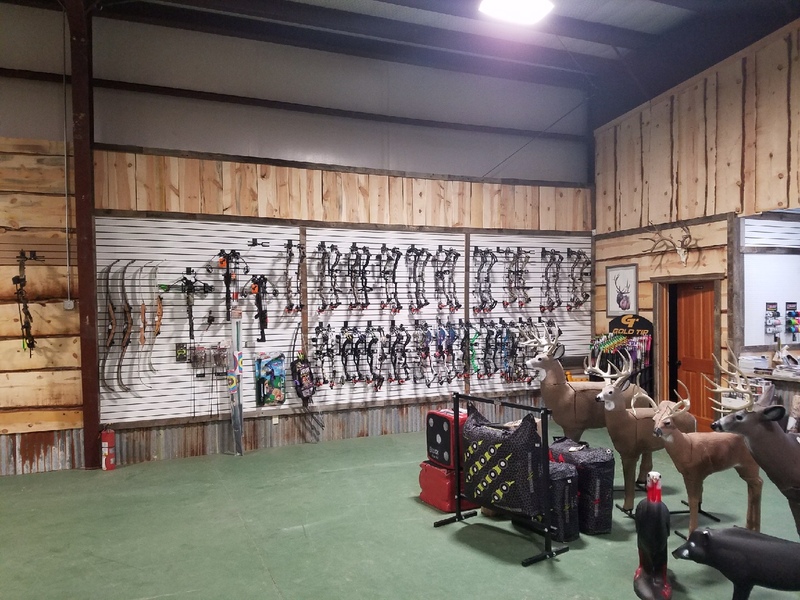 Mother and Son operate Goods for the Woods and will eagerly assist your needs for hunting, archery or firearms. 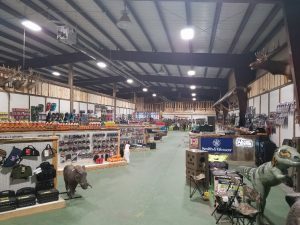 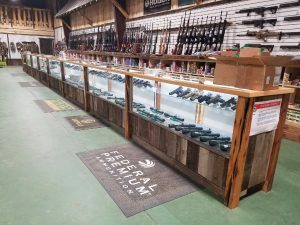 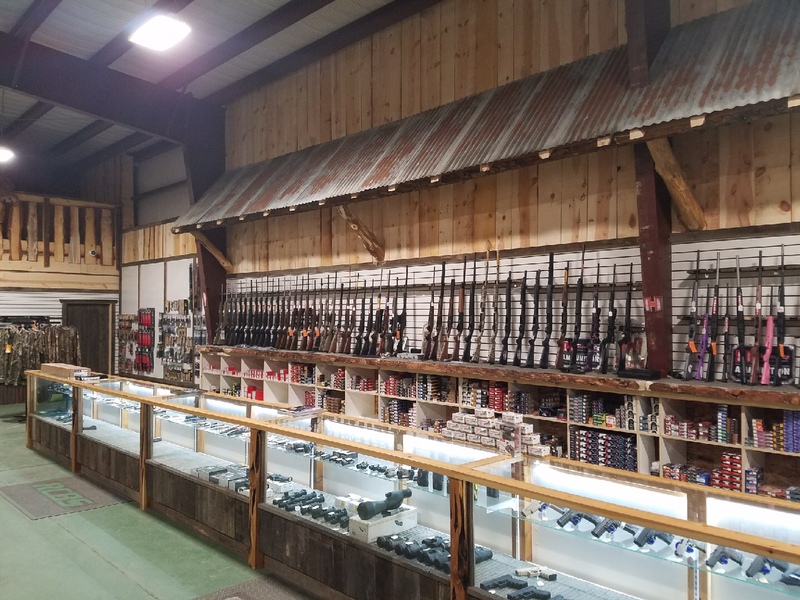 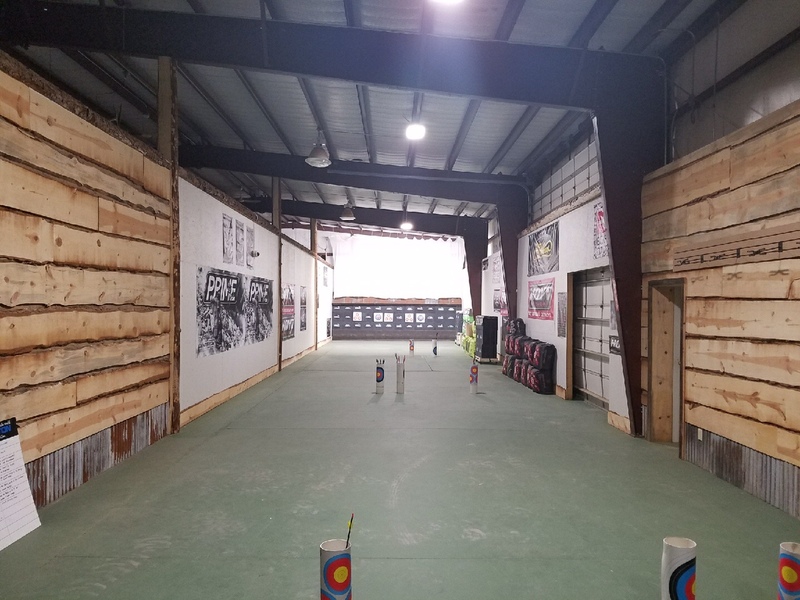 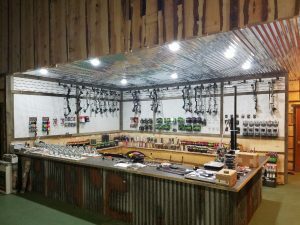 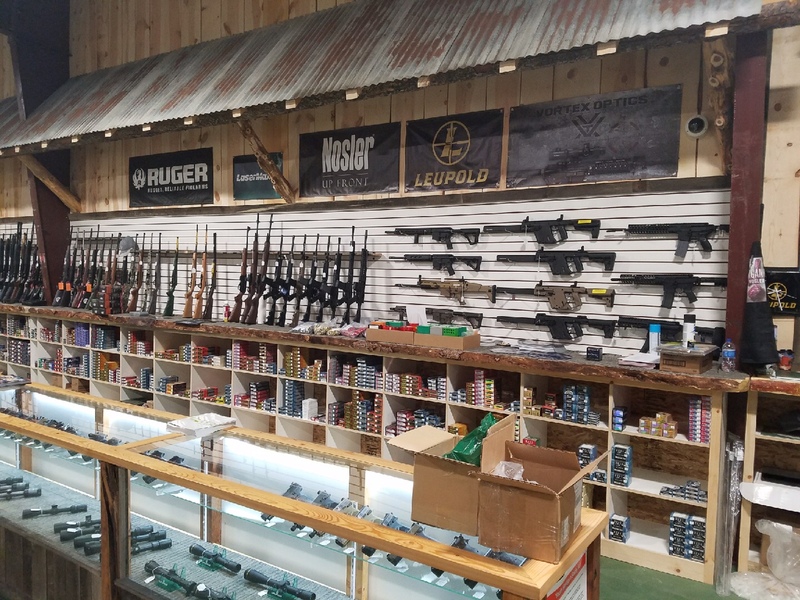 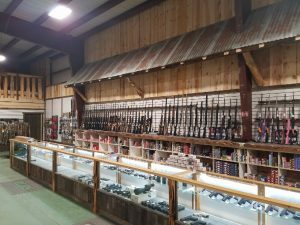 You can find sporting goods, apparel, backpacks, hunting gear, optics, knives, firearms and much more throughout our expansive store. If you want premium products and service, please contact us or stop in today. We look forward to serving you!